Monssi is the culmination of Stuart Andrews' working life within both the aviation and construction industry. 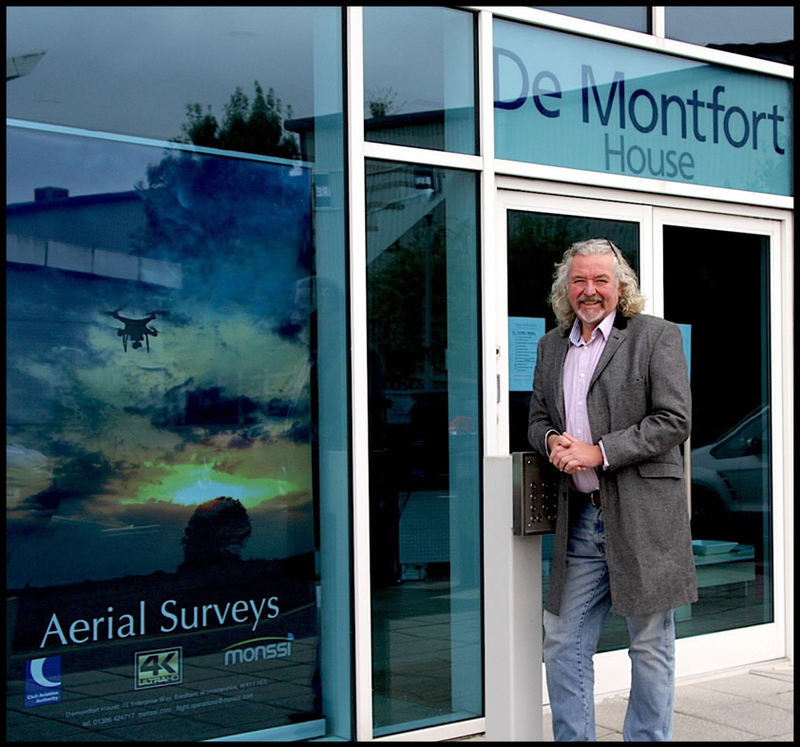 Unmanned Aerial Vehicles (UAV's) or drone technology has enabled Stuart to bring together into one business both areas in which he has many years of valuable experience and unrivalled insight. Stuart has a full pilots License gained during a spell in the aviation industry. He has many years work experience overseeing building design, project management and refurbishment in the construction industry, working alongside companies including Brookfield Multiplex, Laing O'Rourke, Gibberd, Bovis LandLease, Carillion, and Network Rail. The Monssi team use this expertise when filming, pinpointing areas of dilapidation, structural decay, or gathering accurate data which can be used for informing design decisions, the planning of construction activities and helping to manage the construction operations themselves. Stuart leads a team that understand that measurement and quantification by drone survey is quicker and safer than using more traditional labour-intensive methods. When carried out correctly, drone surveys achieve more accurate and reliable data. Monssi have invested in thermal imagery equipment to compliment the work in areas of topographical surveys, flood risk assessment and ecological surveys. Based in Evesham Stuart and the team cover the West Midlands and beyond. Our mission is to grow our business by providing quality products and services through the use of new and exciting technology and by building lasting relationship's with our clients. Our colleagues and employees are talented, innovative individuals and we dedicate resources to ensure their continued development, motivation and fulfilment which in turn creates an environment that delivers an outstanding valued service to our clients and business partners.